This month, we will mark Data Privacy Day (January 28, 2016) at MaRS and welcome a panel of esteemed thought leaders and experts in privacy and security for a workshop on topics in personal information and privacy innovation. Data privacy is a movement. In a world of constant security threats and cyber attacks, more and more companies are making the switch to good privacy, and embracing the philosophy of privacy innovation throughout their systems engineering process (this is known as Privacy by Design). So just what are the privacy issues, and what can Privacy by Design do for you and your company? What is good data privacy? Ask three people what “data privacy” means and you’ll probably get three different answers. It’s a confusing issue that gets thrown around a lot. So what does data privacy really mean? “Data privacy” originated in the context of protecting personally identifiable information online. It refers to the relationship between collecting and sharing data, which is typically a part of software that most users are never allowed to see. 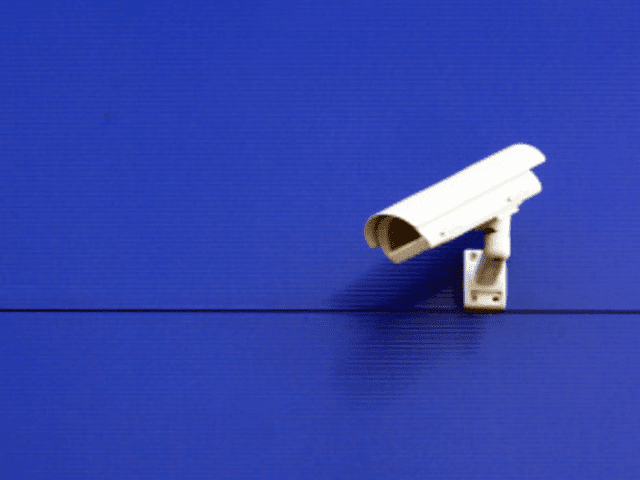 Ann Cavoukian, the former Information and Privacy Commissioner of Ontario, outlined data privacy principles and why embedding privacy and security into your product design is so important and advantageous your customers, regulators and investors. Read up on Privacy by Design. In a 2014 Pew Research Internet Project survey, 91% of adults polled “agree” or “strongly agree” that consumers have lost control over how their personal information is used by companies. Another 61% say they “would like to do more” to protect their privacy. While every business has slightly mixed motives, the companies that build safer products and more reliable data collection will ultimately win customers who value personal privacy. Whether we talk about health, the Internet of Things (IoT) or entertainment technology, protecting the public’s privacy is good for innovation. The community of encryption and security technology is growing bigger every day as individuals and businesses better understand how to protect and control personal information online. To keep up, stay compliant and competitive—it is worth asking how. Take a deeper dive into privacy issues and innovation and join us for a MaRS Best Practices on January 28 (2pm to 5pm) for the session, Startup’s Guide to Privacy: Turning Privacy into a Competitive Advantage, presented by Privacy Horizon.